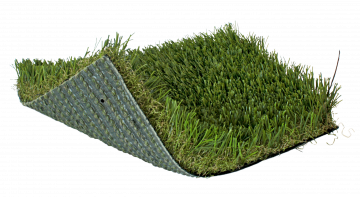 XP250 is the premium athletic field product, and has been tried and tested in the toughest conditions. 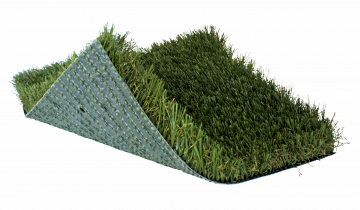 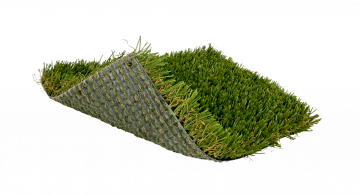 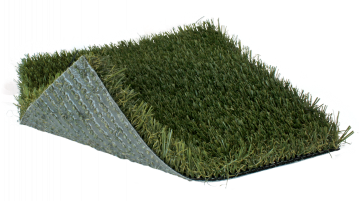 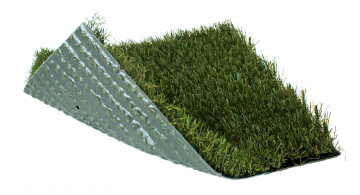 This product also features the longest lasting fibers available, making it ideal for both indoor and outdoor athletic fields. 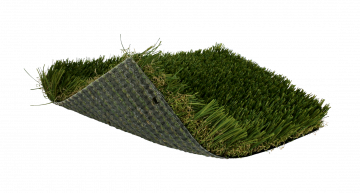 XP 250 has been the choice of countless colleges across the U.S.